New vehicle pricing includes all offers and incentives. Prices exclude Tax, Title, Tags and Dealer Accessories on vehicle prices shown and must be paid by the purchaser. While great effort is made to ensure the accuracy of the information on this site, errors do occur so please verify information with a customer service rep. 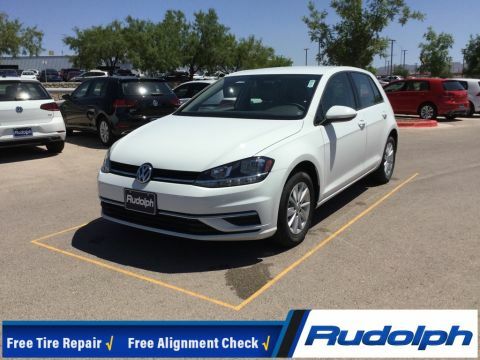 This is easily done by calling us at (915) 845-8500 or by visiting us at the dealership. TURBO POWER!!! !, LOCAL TRADE IN! 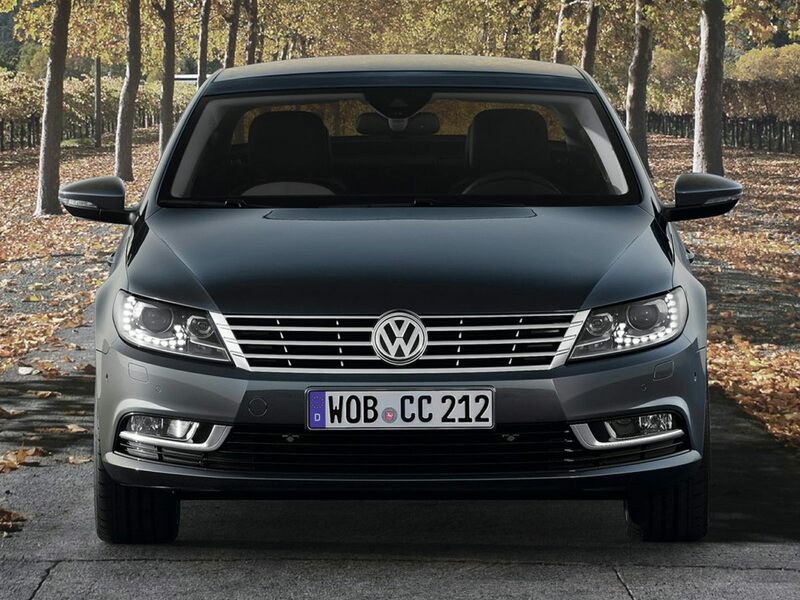 !, CC 2.0T Executive, 4D Sedan, 2.0L 4-Cylinder Turbocharged, 6-Speed DSG Automatic with Tiptronic, FWD. 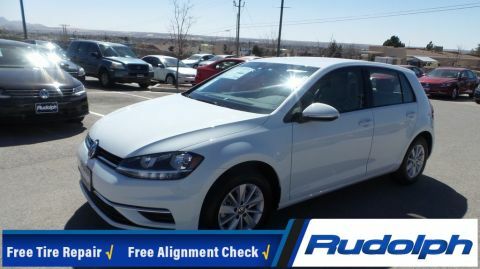 Pure White 2015 Volkswagen CC 2.0T Executive FWD 6-Speed DSG Automatic with Tiptronic 2.0L 4-Cylinder Turbocharged Recent Arrival! 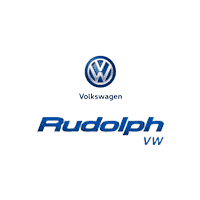 The Rudolph Family of Dealerships is one of the oldest family owned and operated automobile businesses in El Paso. Under our third generation of ownership, we have always been a proud member of the El Paso community and believe in paying back by supporting a great number of worthy causes including outreach programs, local charities, and school youth programs. Our history dates back to 1960 when Rudolph opened its doors. 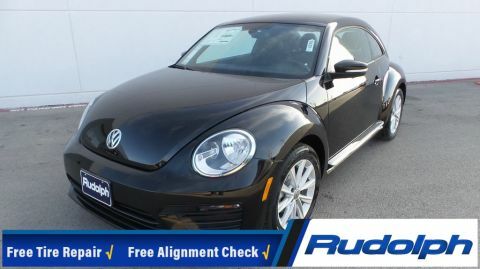 At our Rudolph Family of dealerships, we aim to build long lasting relationships with our customers by providing a shopping, buying and ownership experience which consistently meets or exceeds their expectations. Our motto is: Make it fast, fun and easy.